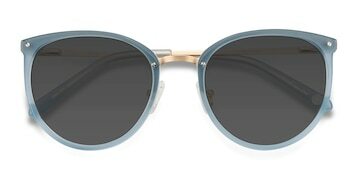 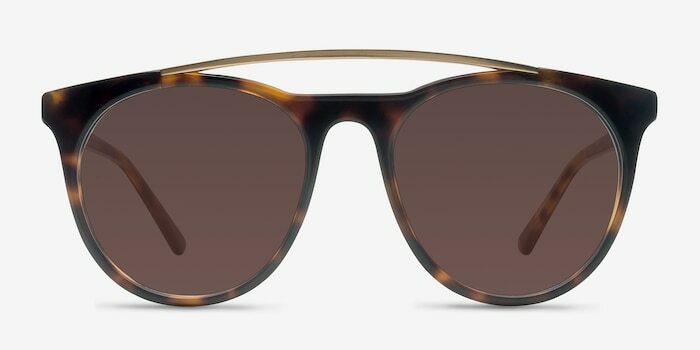 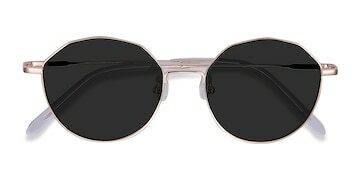 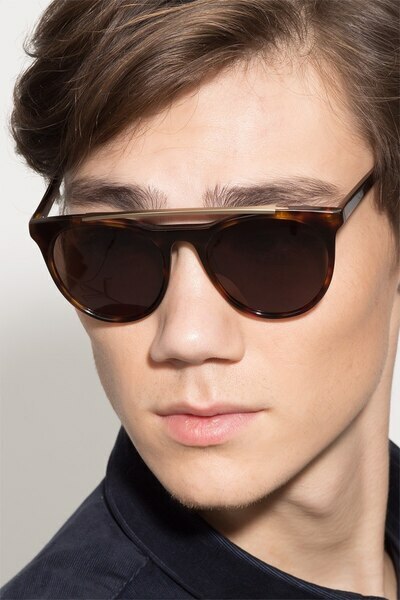 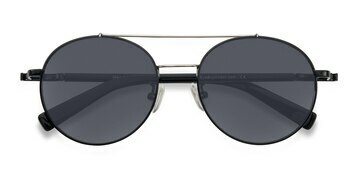 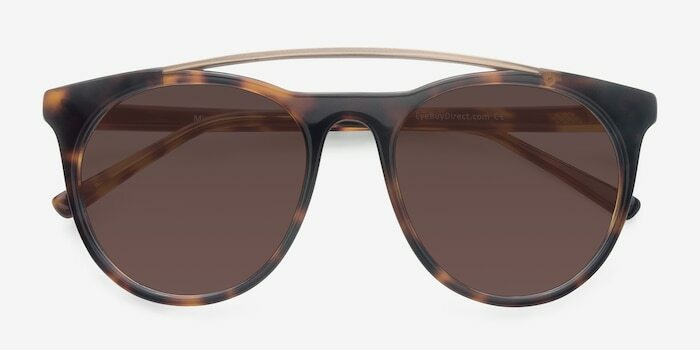 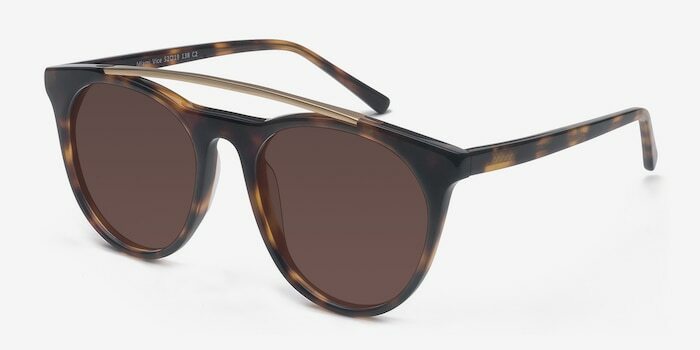 Cast a mystifying spell with these glamorous tortoise sunglasses. 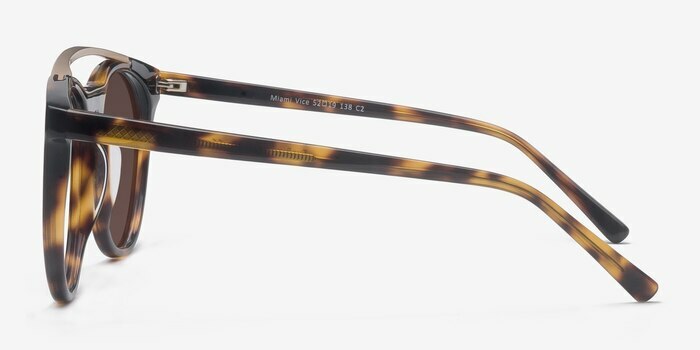 This enchanting frame has a polished semi-transparent tortoiseshell finish, enhanced by an exaggerated gold metallic upper bridge and rounded lenses. 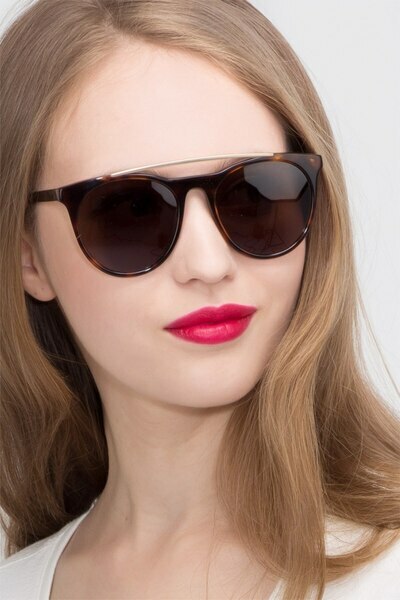 Whether you are lounging poolside or strutting down the sidewalk, this look will bring the Magic of the City to you.